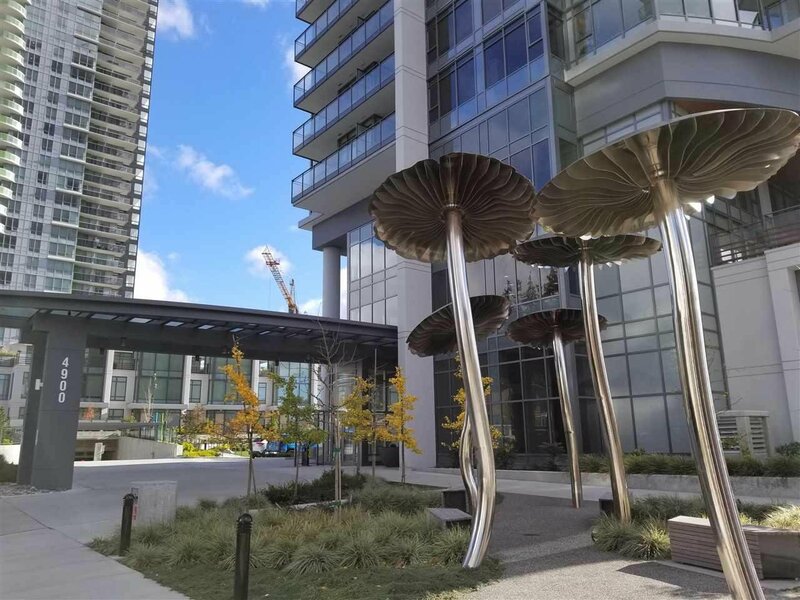 The Park by Intergulf. 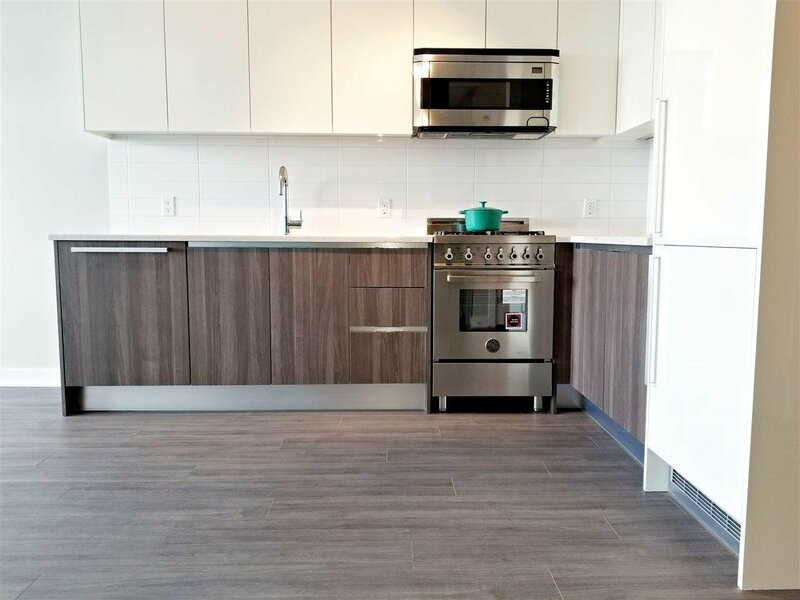 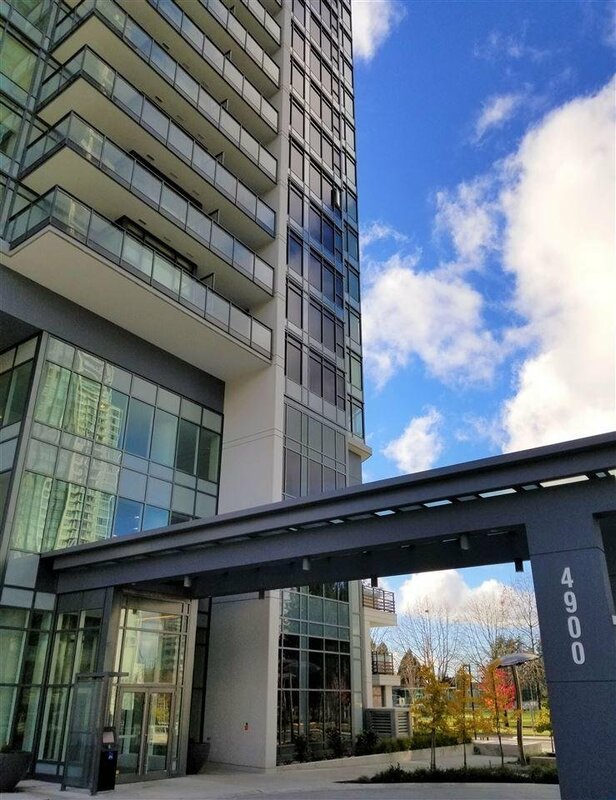 Located steps away from Metrotown, T&T, Bonsor 55, Bonsor Recreation Complex, which houses a swimming pool, tennis court, basketball court, etc, and more. 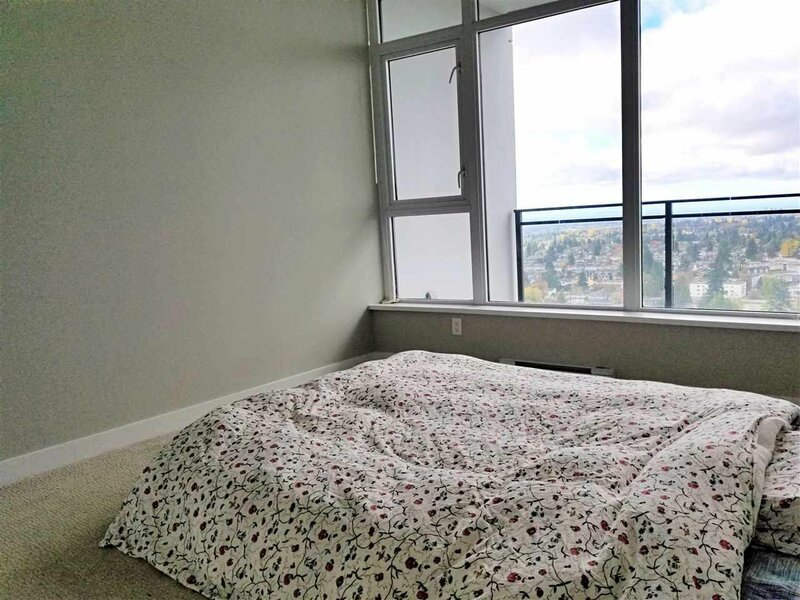 This well kept one bed has a functional layout with an extra den where you can convert into an office or use as extra storage space. 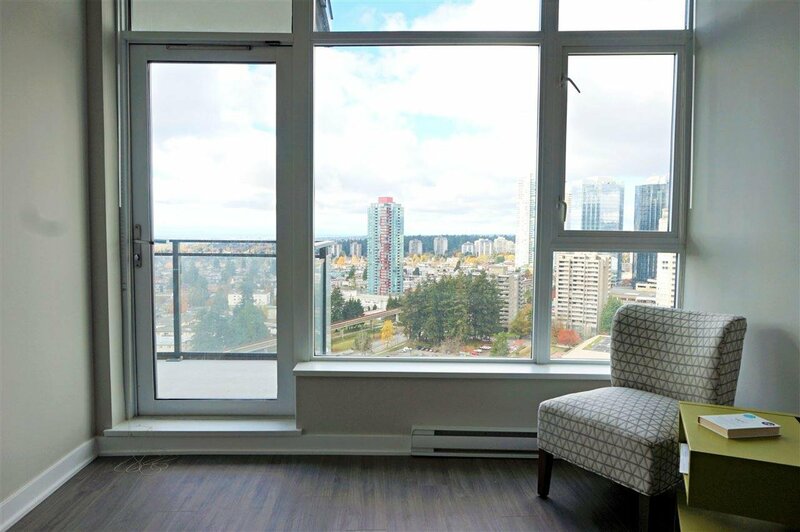 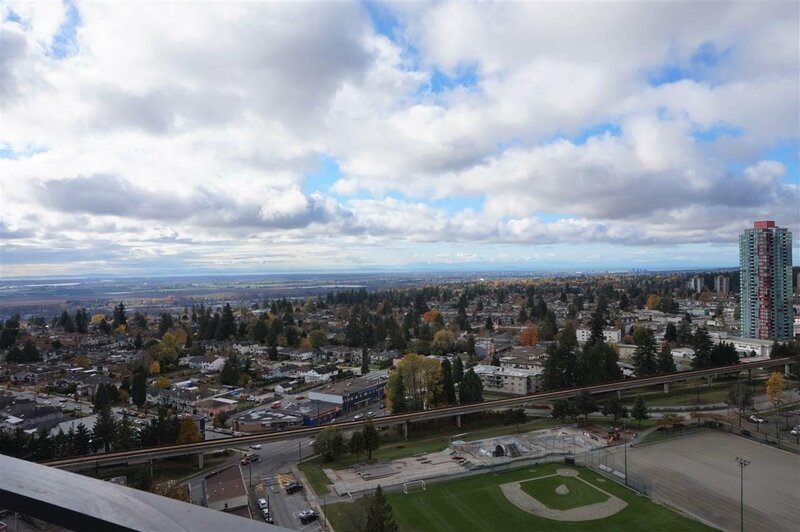 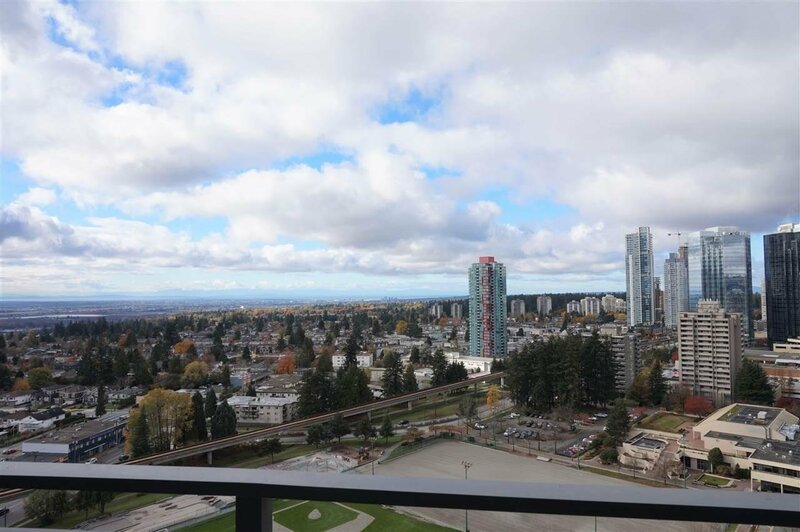 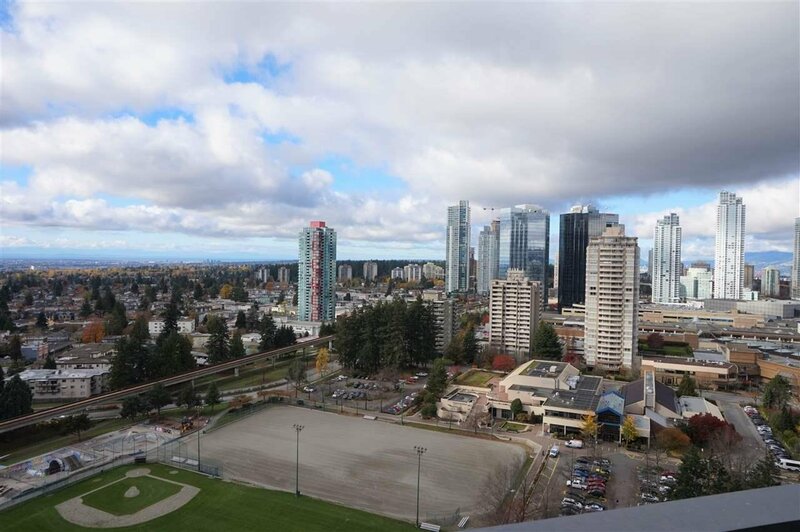 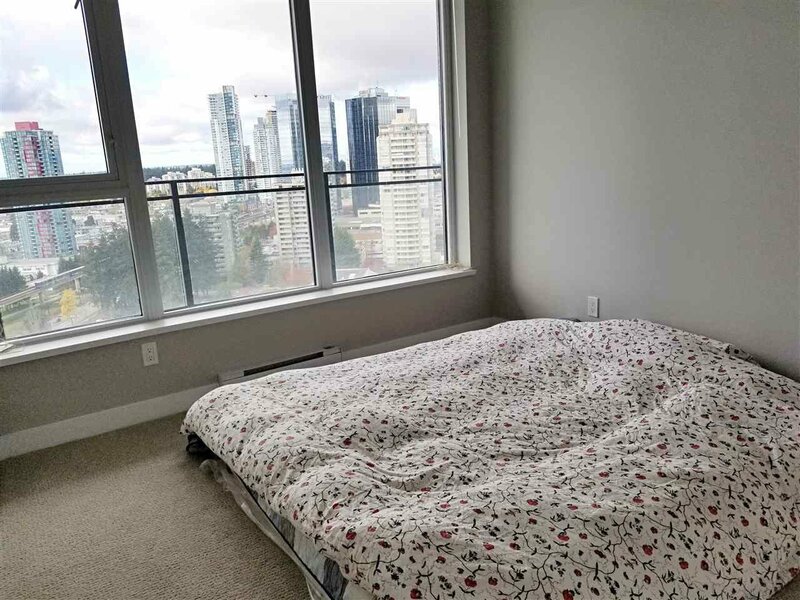 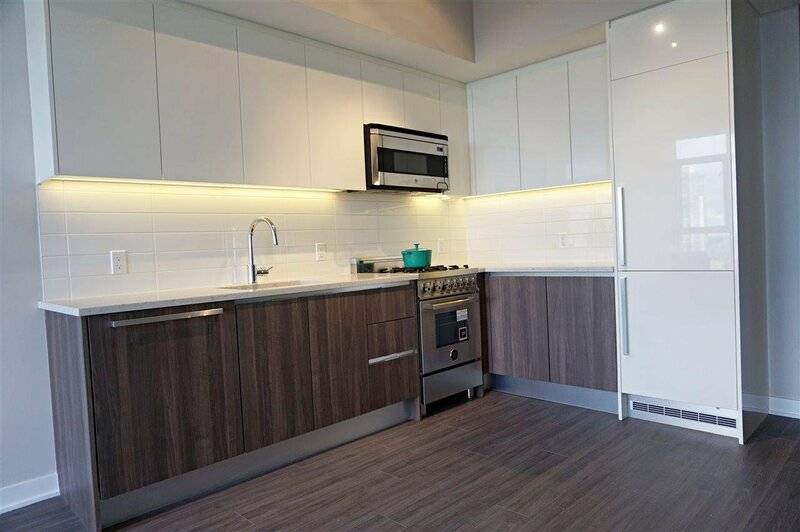 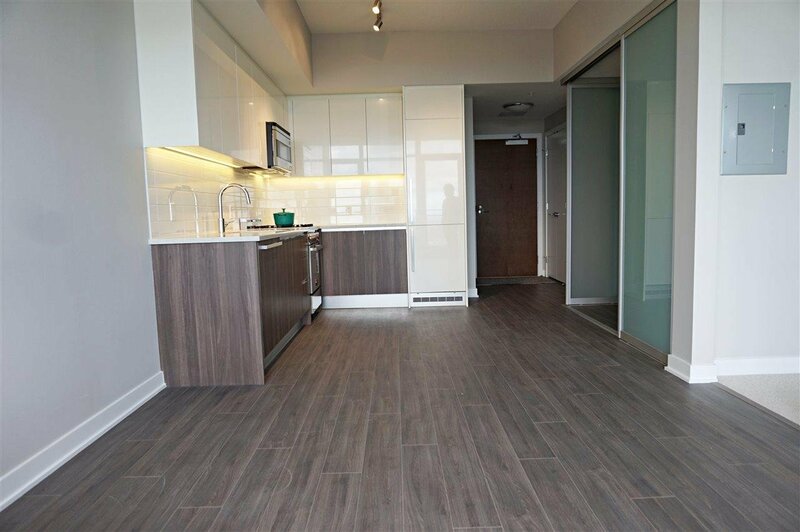 From the balcony you can enjoy a beautiful unobstructed city view, facing Bonsor Park. 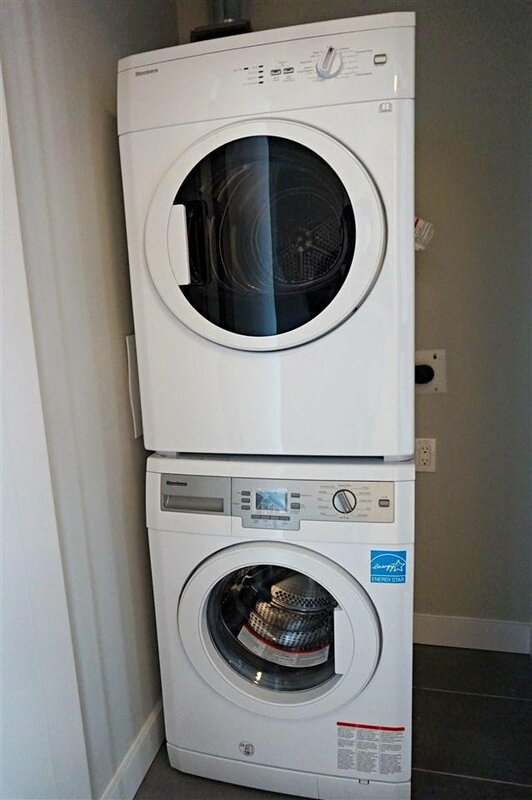 This unit also includes one parking and 2 storage lockers. 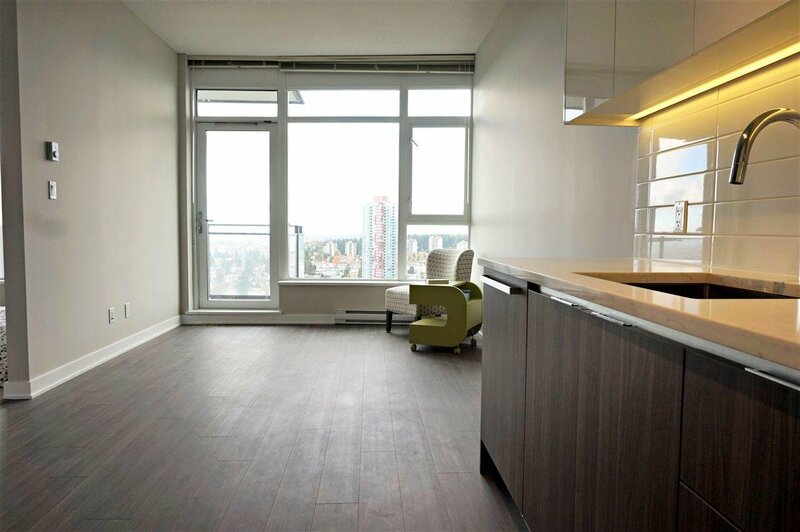 Building amenities include a fitness centre, a sauna/hot tub, roof top lounge, and garden space. 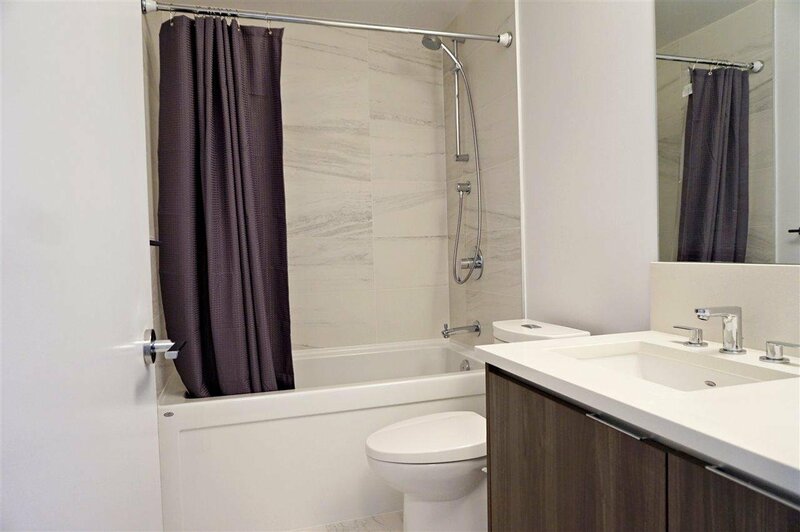 Make this your investment or call it your home! 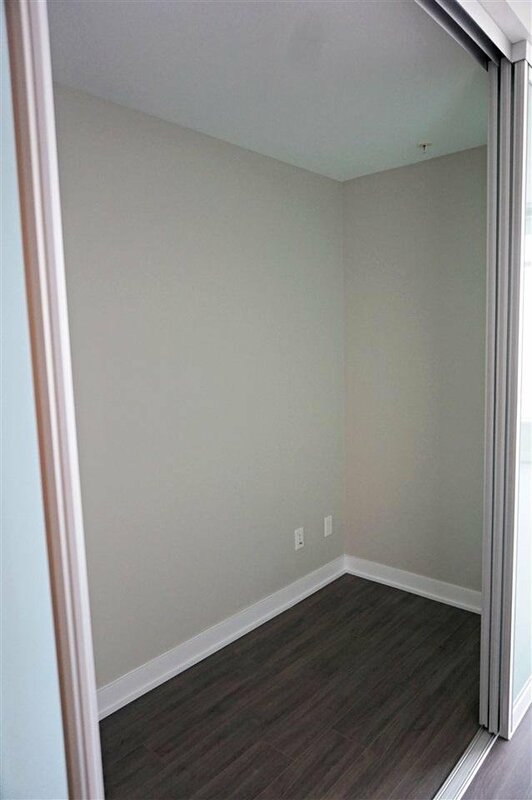 Book your private appointment today!